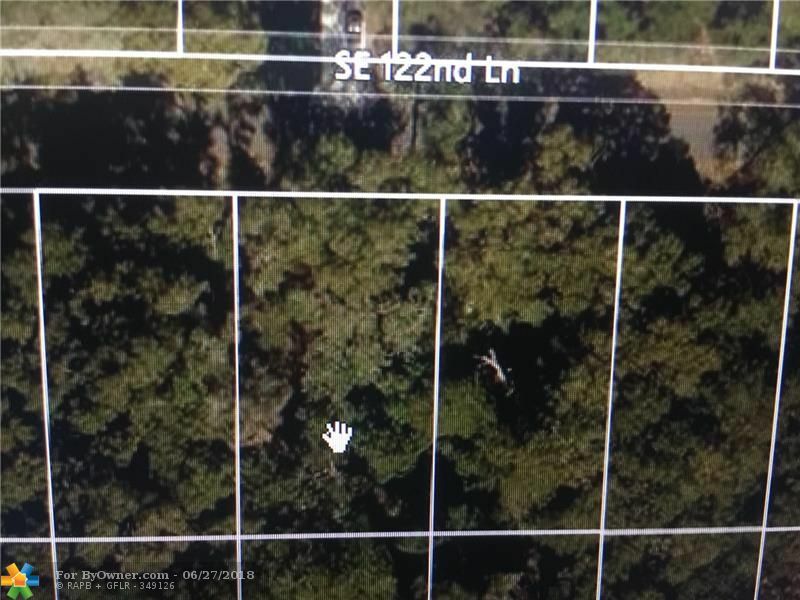 This property is ready for you to build your dream home; just under a ¼ acre lot located in Ocala, FL this is a perfect setting to call home. Big city life is always there when you want it, with Orlando, Tampa, and both coastlines within easy driving distance. 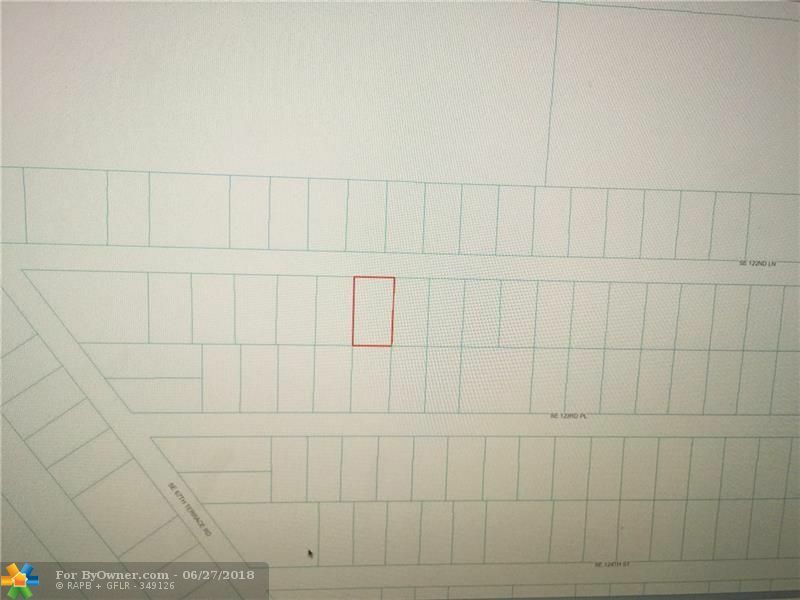 BLK F LOT 10 SE 122 LANE, Other City - In The State Of Florida FL 34420 is a Home, with 0 bedrooms which is for sale, it has 0 sqft, 0 sized lot, and 0 parking. A comparable Agricultural, has 0 bedrooms and 0 baths, it was built in and is located at 0000 Highway 25 Other City Value - Out Of Area FL 34420 and for sale by its owner at $ 29,500. This home is located in the city of Other City Value - Out Of Area , in zip code 34420, this Other County County Agricultural, it is in the Subdivision, and BELLEVIEW are nearby neighborhoods.